Duplex and A182 F51 valves and their use. 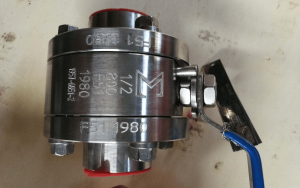 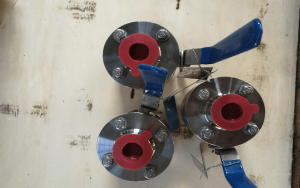 We manufacture valves in duplex stainless steel, particularly for use in desalination and sea-water-related processes. 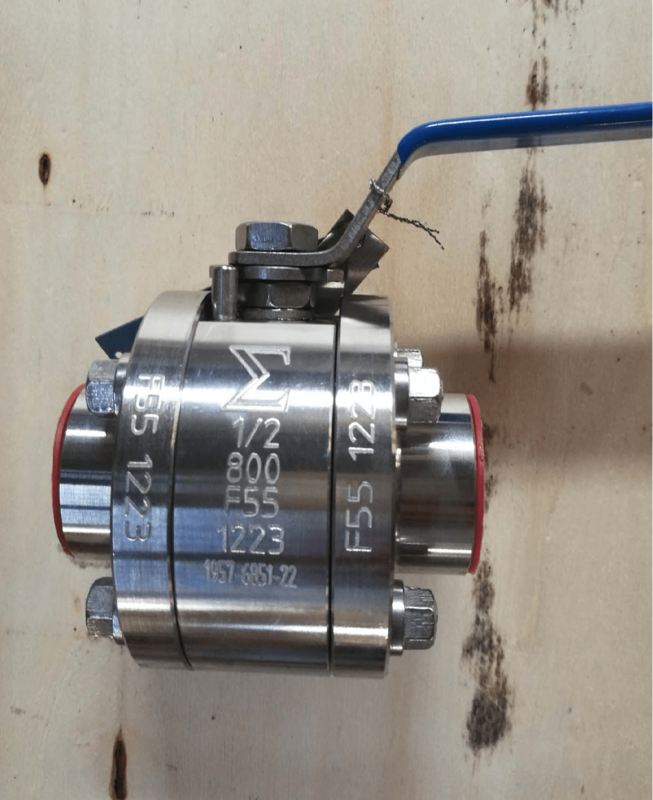 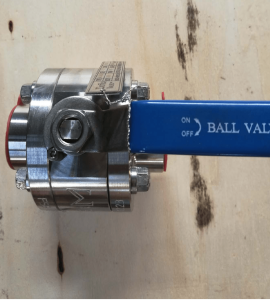 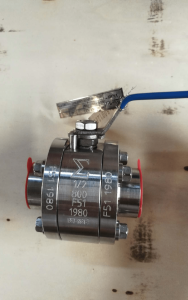 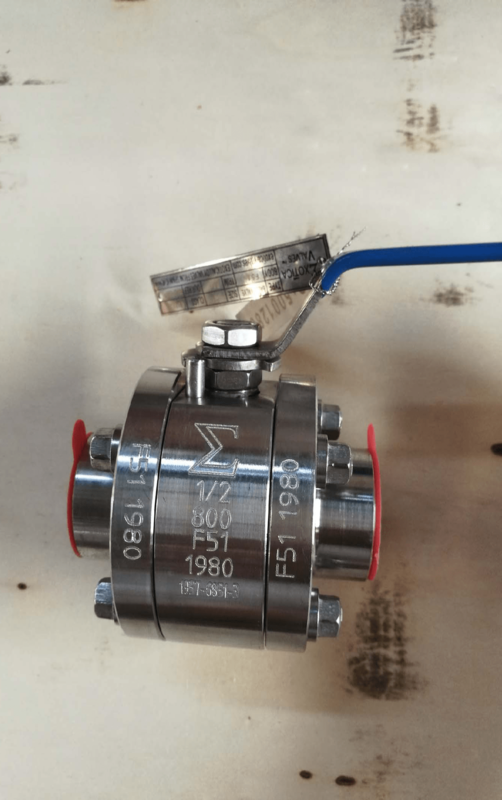 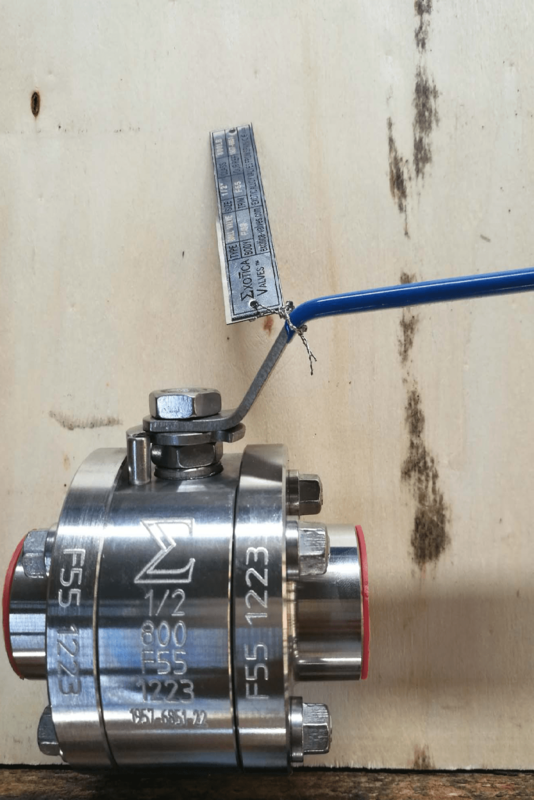 Looking for Duplex / A182 F51 valves?